This post is for all of you out there looking for an active holiday with lots of outdoor activities and fun things to do. And I am not talking about museums. There are many places in the world where you can be adventurous if you are feeling an urge and we have had the privilege to be in some of those places. Ah! the land of trekking! it is almost impossible to stay in the hotel as the opportunities are so many. Anyone can go trekking in the Himalayas. The only thing you need is a positive attitude and some good clothing and gear. If you have the attitude but not the clothing and gear you can get in anywhere in the bigger cities in Nepal. The positive attitude has to be brought from home. How tough the trekking will be depends on your experience and skill level. There are different routes or trails like Mustang or Anapurna. Easy to advanced and you can even go Base camp Everest if you have the money (it is very expensive) and if you are experienced. Everest has become very popular but very crowded in the recent decade, but there are still many trails to choose from. An easy to moderate trail is Langtang which borders to Tibet. It is a adaptable trail in many ways which means you can choose how far you wish to walk each day and if you would like to extend the trail or make it a shorter trail. The scenery is amazing and we had the most amazing nine days of our life’s here. Read all about our trekking adventure in Nepal here. A place unknown for most people is Chi Phat. A gem hidden away from the mainstream tourists on the south west side of Cambodia. Chi Phat is a community of approximately 35 families. An Eco tourism society where the NGO organisation Wildlife Alliance is trying to build an sustainable living for both people and environment. The surrounding rain forest was once heavily threatened by illegal logging and poachers. The people were taken out of the forest, given a home and salary by Wildlife Alliance to be able to support their families by tourism instead of using the wildlife and forest for their main source of survival. The collaboration between Wildlife Alliance has resulted in a village that welcomes adventure seeking tourists from all over the world. Go trekking in the jungle. Either a one or two night tour with guides, sleeping in a hammock under the stars or more days if you wish. Go with a Ranger. Chi Phat has many experienced Rangers that patrols the forest, protecting the wildlife from poachers. You can join if you like. Reforestation project. Wildlife Alliance has a reforestation project not far from the Chi Phat village where the locals plant new trees in an attempt redo the previous damage. Food is not abundant in Chi Phat since the transportation process is a major challenge, but all meals are provided by the Chi Phat community office where the locals cook delicious Khmer food. You can ask for a cooking class too if you are interested. Read more about Chi Phat and how to get there here. Do you like rock climbing? Krabi is a famous place for it and you can splurge in this activity all day long if you wish. 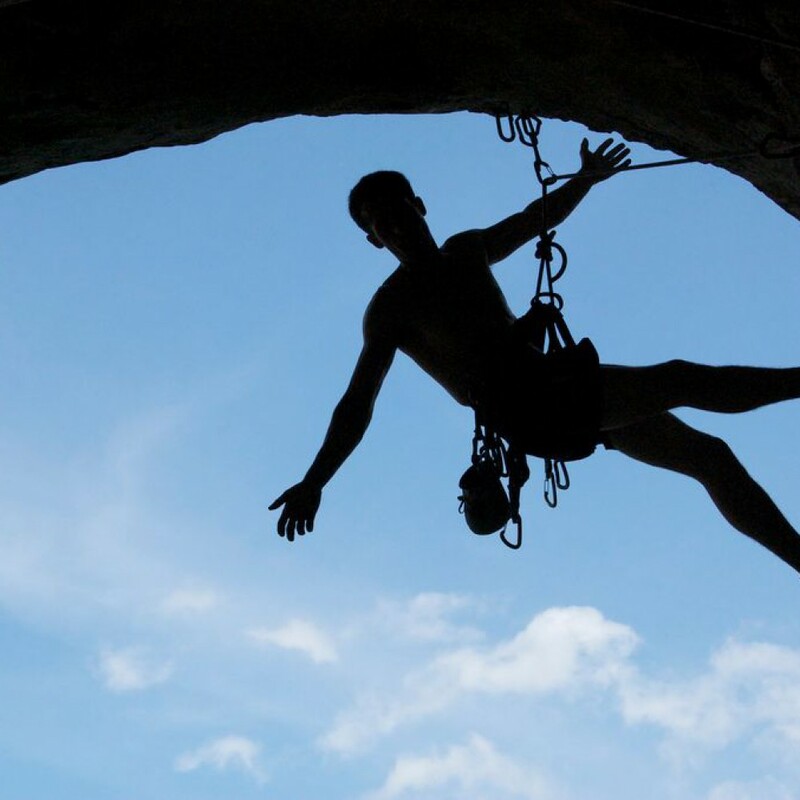 The are has numerous caves and limestone formations so it is no wonder that Krabi is the most popular place in Thailand to go rock climbing. You don’t have to be super strong to climb and if you haven’t tried before there are beginners classes if you want to explore the art of climbing. So these are a few of our tips for an Adventure holiday 2015. If you have any questions or would like more information on these spots or other places you might be interested in, please feel free to leave a comment or send us a message on Facebook. And don’t forget to Like us on Facebook for more news and updates!